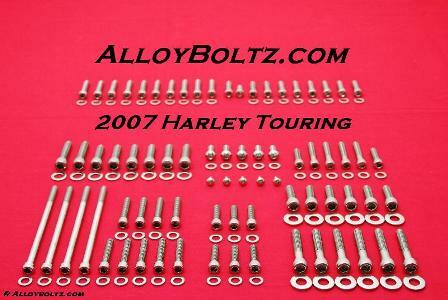 Here is an inexpensive way to dress up your INDIAN 2015 & UP Scout with this show polished stainless steel Allen bolt kit. 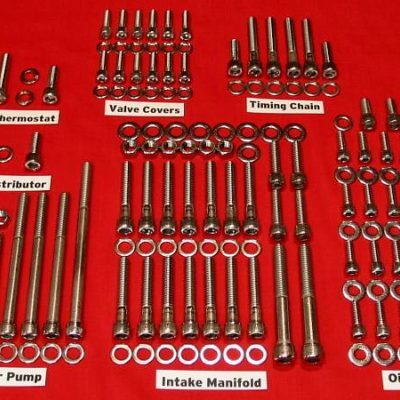 All component kits are separated and clearly marked as to where they go. 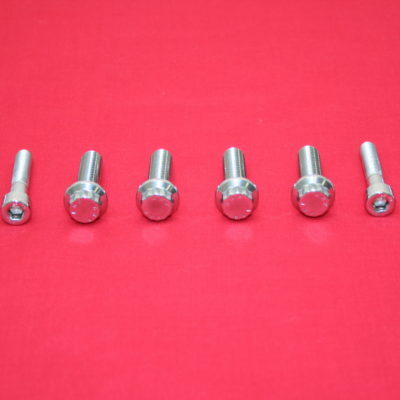 These bolts are great looking and best of all these will not RUST. These fasteners have been through our polishing process by hand with marks and stamps removed and the heads polished to a mirror finish. There is no chrome plating to crack, peel, or rust, and no caps or plugs to come loose. 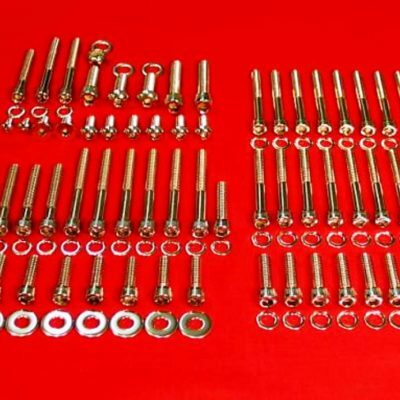 The picture is of a similar Engine kit.